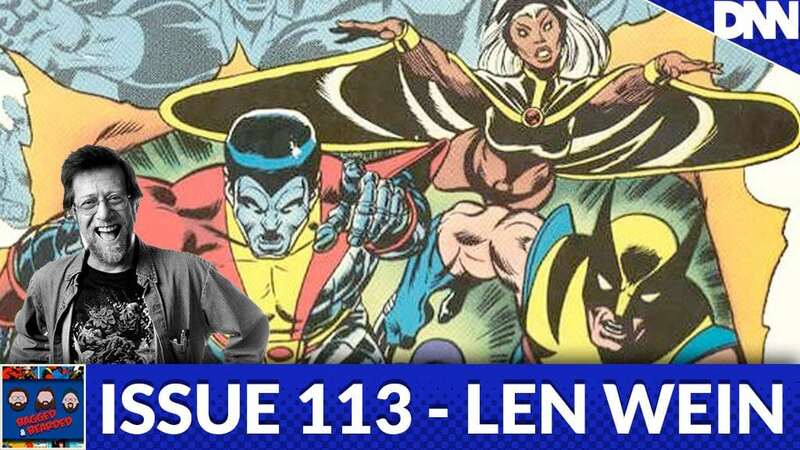 With the recent passing of Len Wein we decided it was well past time to dive into his career and talk about his contributions to comics. What contributions you ask? Oh, how about Swamp Thing? Nightcrawler? WOLVERINE!? Find out more this week on Bagged & Bearded!